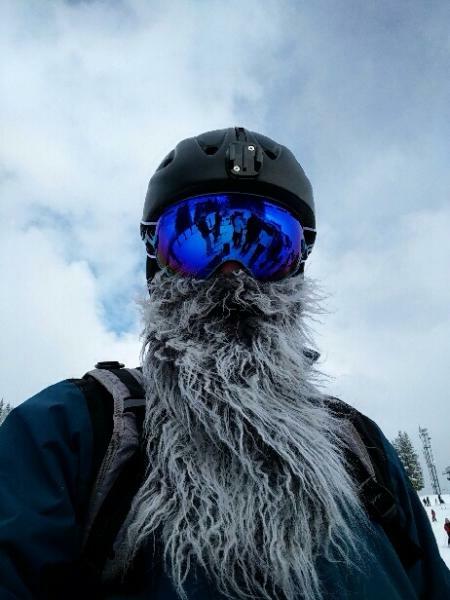 All who wish to slide down the slopes, must be men with beards! 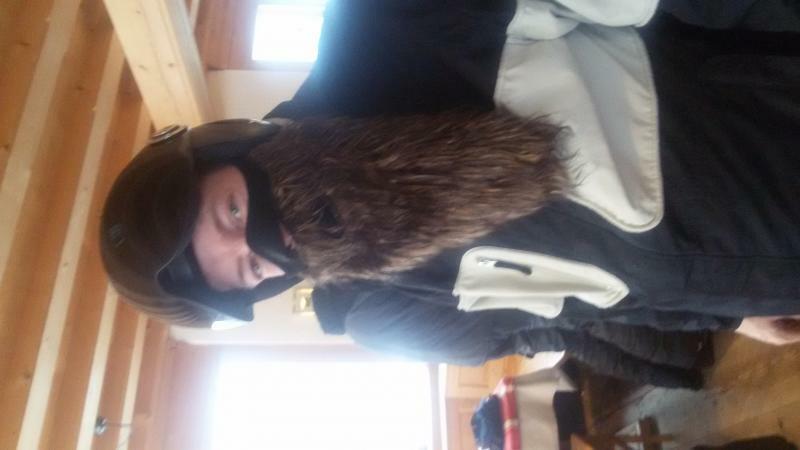 Enjoy the lovely warmth of a thick bush of facial hair, even if the puff of hair on your upper lips is almost a miracle! 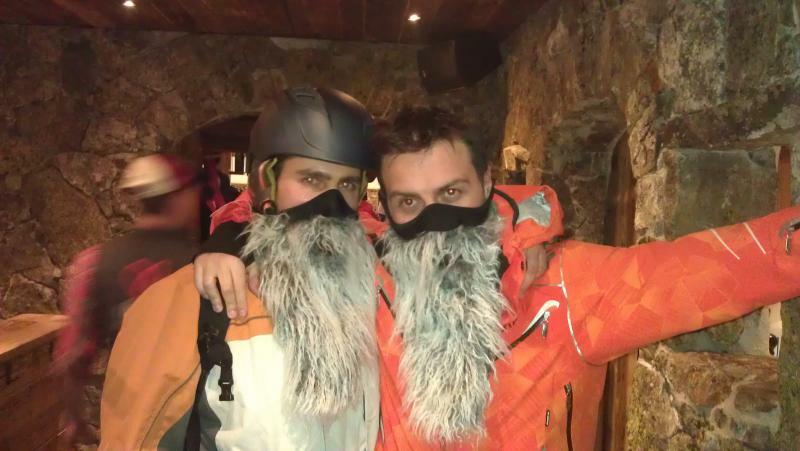 Going skiing or boarding? 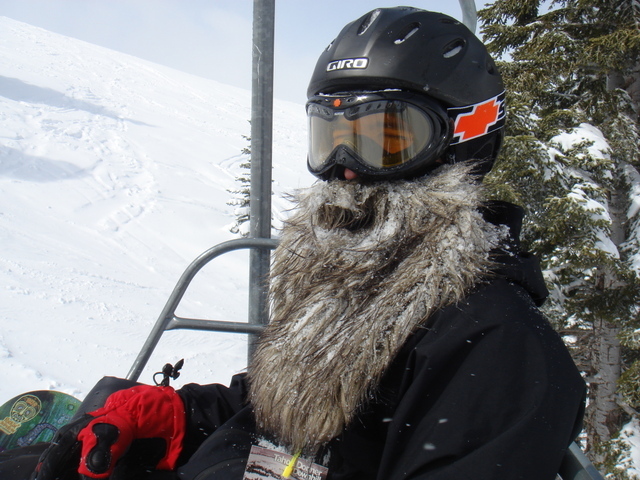 Don't forget to pack your Beardski! 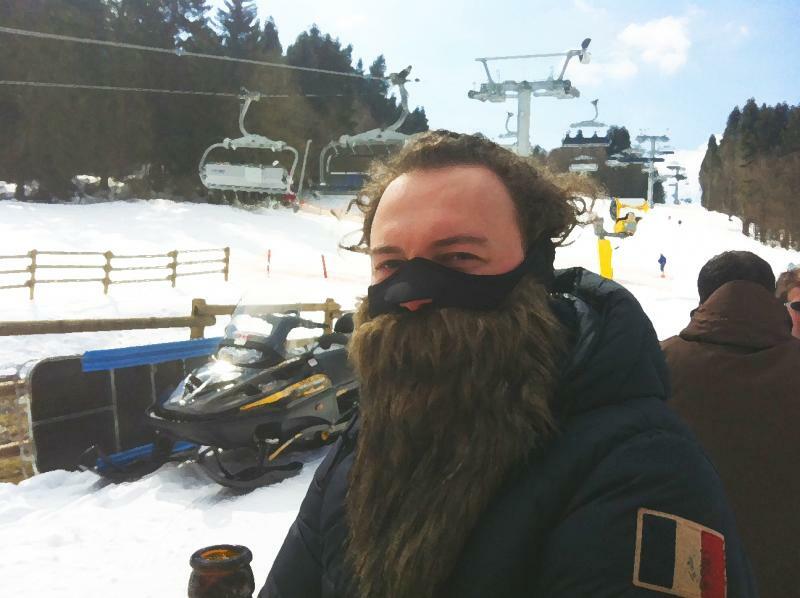 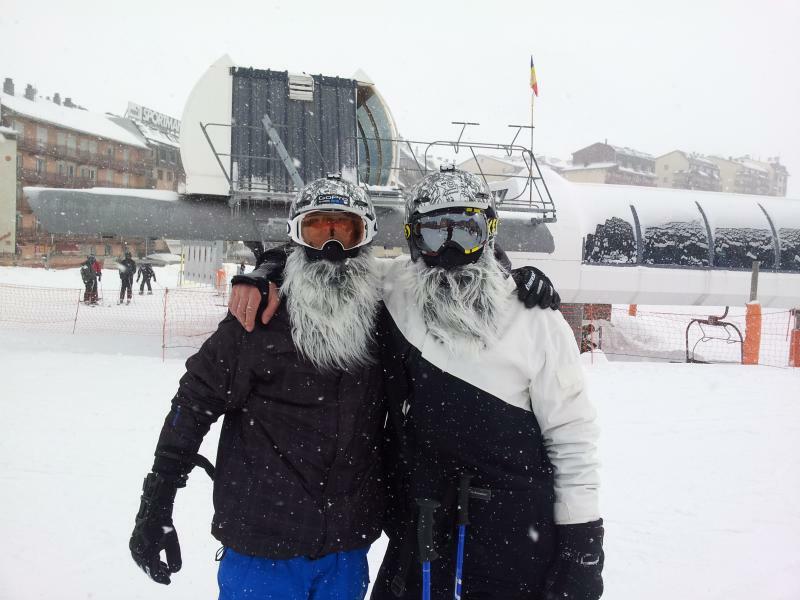 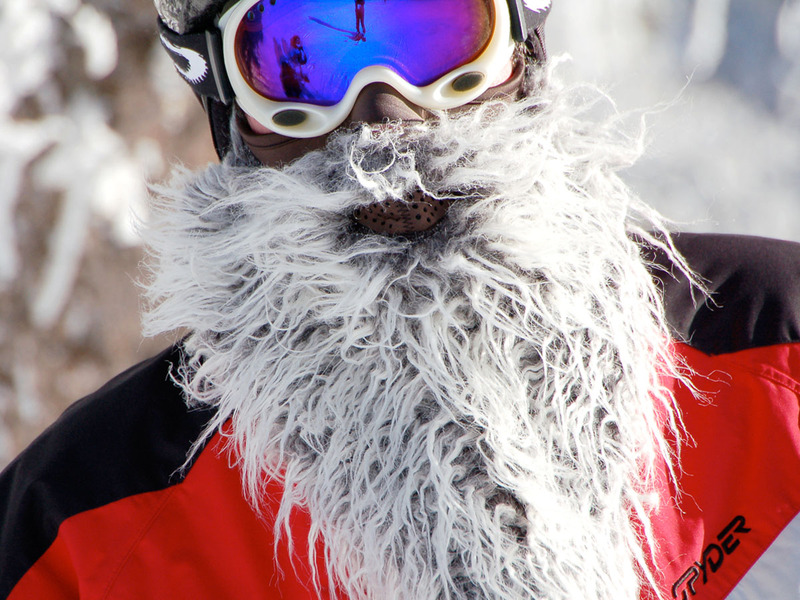 With this miracle beard you will ski down the black slopes like an old wise man. 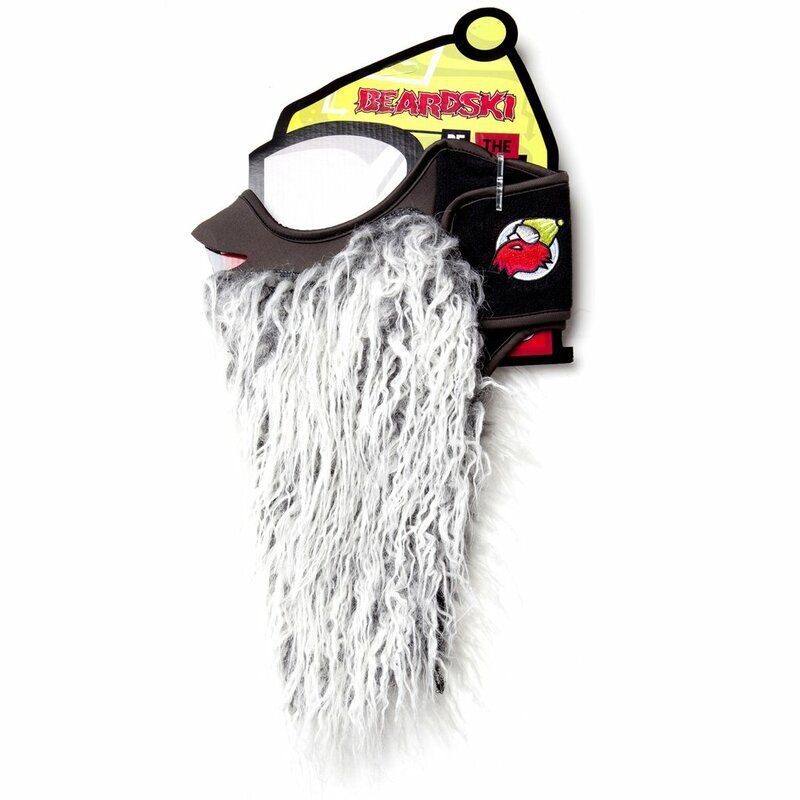 This lovely and effortlessly grown facial hair requires no maintenance and warms ears, nose, mouth and neck. 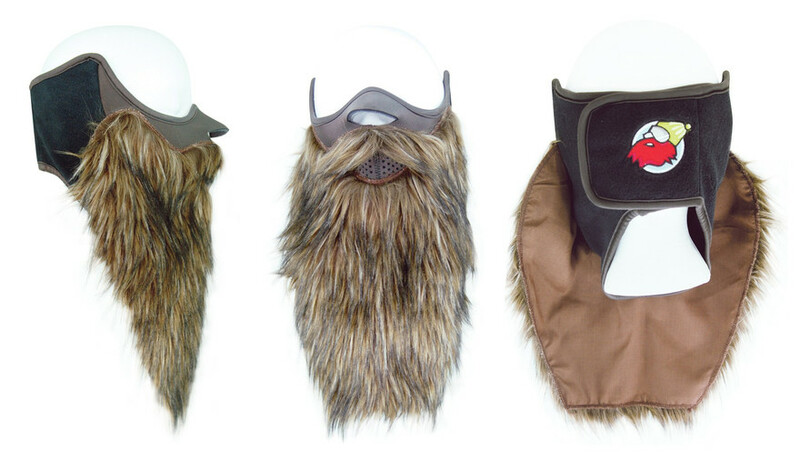 Made of thermic, waterproof fleece with adjustable clamps, this beard even welcomes women, children and the hairless into the immortal ranks of Jezus, Sinterklaas or Santa. 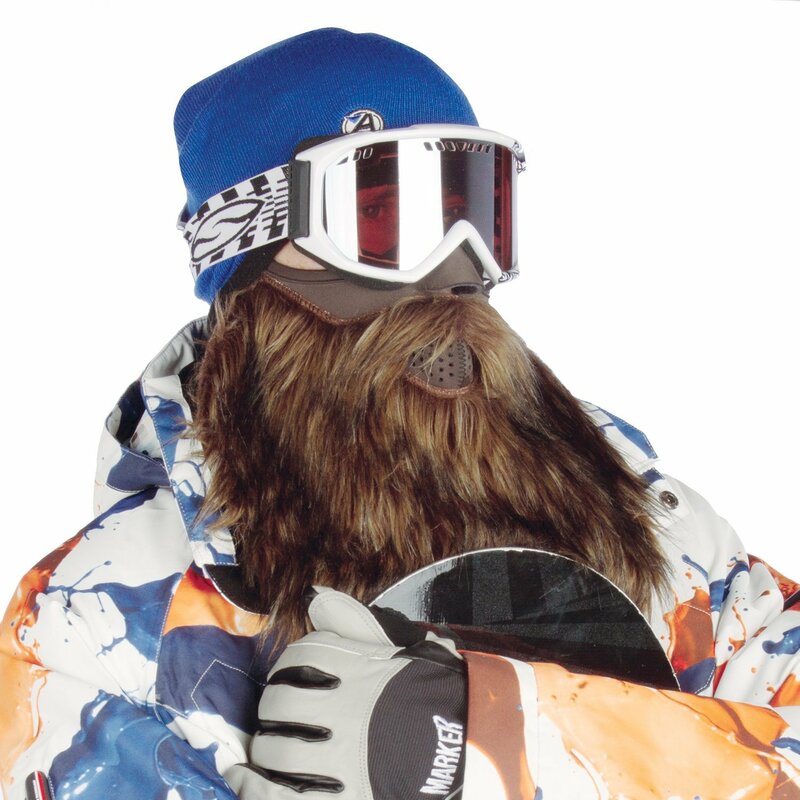 You'll be legendary on the slopes thanks to the Beardski!